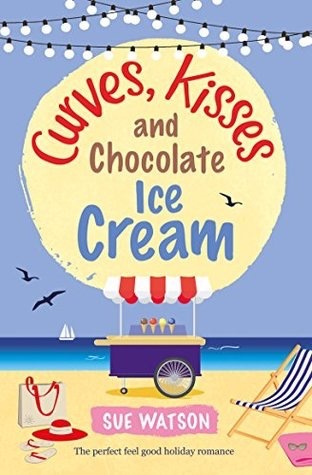 Welcome to my stop on the blog tour for Curves, Kisses and Chocolate Ice Cream! This is the second book in a series, I loved Ella’s Ice Cream Summer and was really excited I didn’t have to wait very long for the second book. This one was just as wickedly funny as the first and had just as much heart and warmth, I LOVED it! Dani was such a fun heroine, she’s sassy and has a super funny self deprecating sense of humor and she’s always struggled with her weight. She’s so relatable, what woman hasn’t had the same issues with weight and body image? I just adored Dani and her attitude was amazing, when she finally decides to take getting into shape seriously, she does it wholeheartedly and she maintained a positive attitude throughout, she was truly inspirational. The humor is one of my favorite parts of any Sue Watson book, so I have to highlight some of the funniest moments. Every chapter is not only hilariously titled, they begin with a paragraph or so detailing one of Dani’s many failed diets. She’s tried some crazy ones in the past and they had me giggling like a maniac. 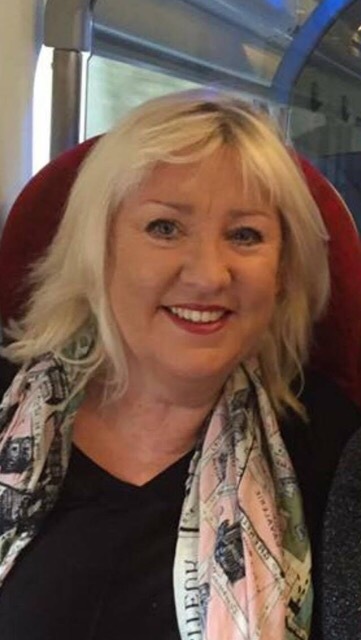 Checking in with Ella and the gang was another treat and that meant seeing Sue again! Her malapropisms are also back and one of my favorites was when she asked if someone wanted ordinary coffee or decapitated. Oh gosh it has me cracking up again!! 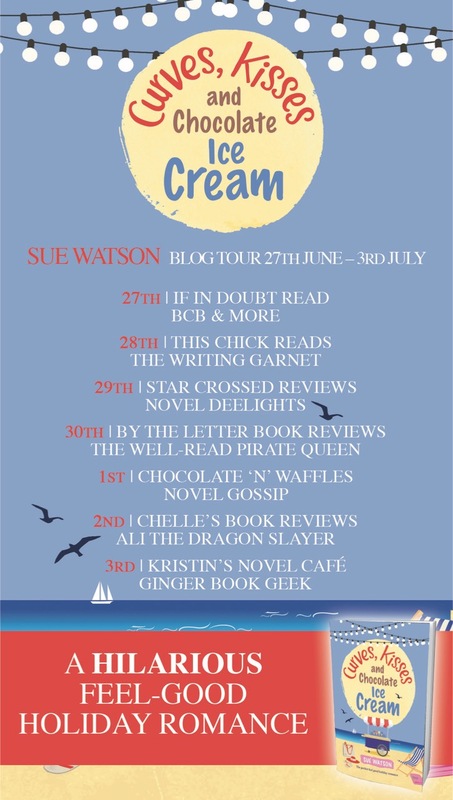 This is the ideal series for summer, you have an idyllic location in Appledore along with the even sweeter setting of the ice cream shop, I dare you to read this without eating some! It’s impossible I think. On top of all that, you have a side of romance as Dani’s ex, Jude is back in town and her new personal trainer is hunky and charming. What more could you want?! For me, absolutely nothing this was a wonderful, feel good, funny read with a fantastic heroine. And ice cream. Enough said.